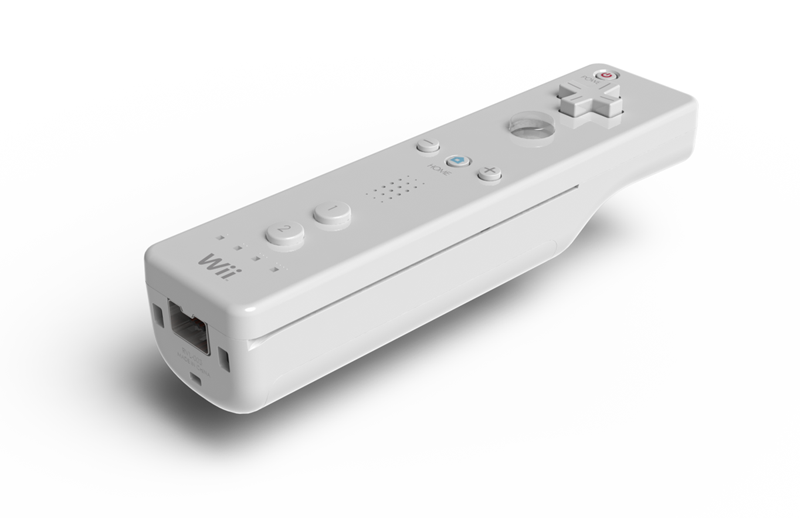 As promised, here is a temporary render of the 3D model of the Wii controller, made in SolidWorks and rendered in Photoview. 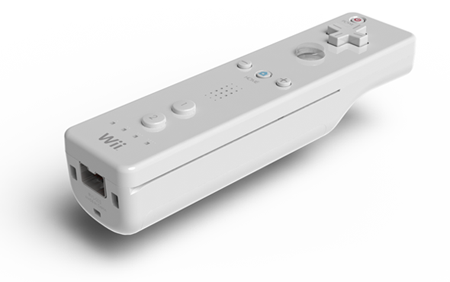 It is not just a shell, what you see is the sum of all the components that make up the Wii controller. This has been done in order to be able to create an exploded view. It is quite interesting to really scrutinise the components of the Wii controller. For example: you can see how much thought the developers have put into facilitating assembly, by giving each button a unique shape and by using colours where possible. I can admire the injection moulding architecture of the casing as well, to improve both its appearance and its functionality/rigidity. Not having to wire the speaker to the circuit board is quite brilliant too. Clearly it is a very well designed product.